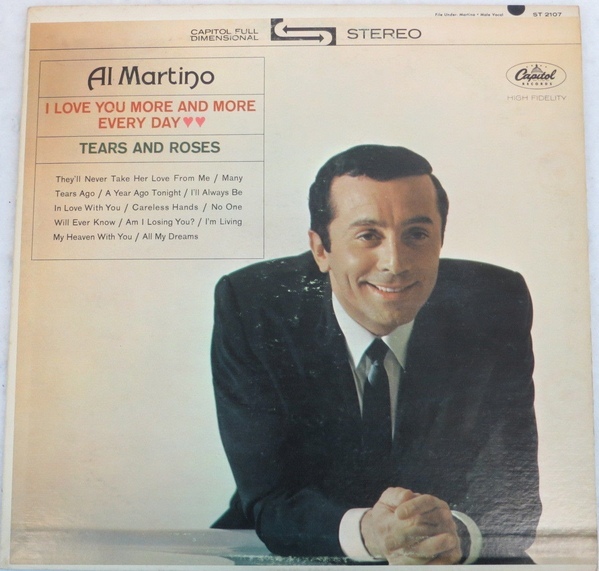 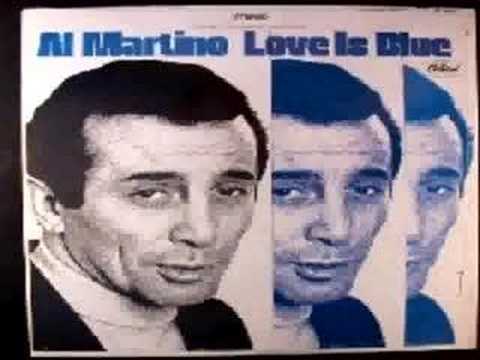 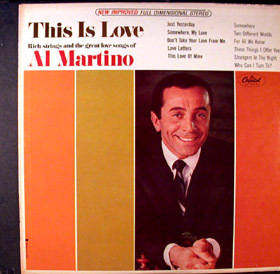 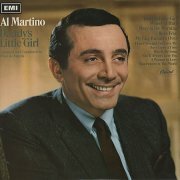 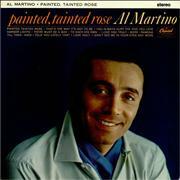 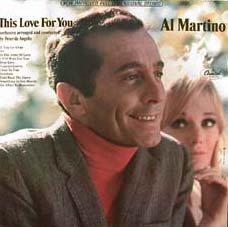 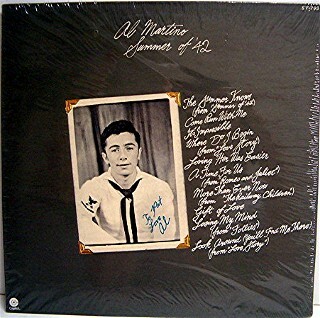 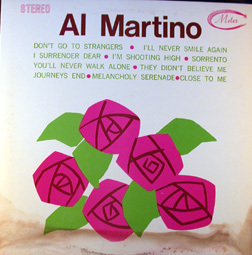 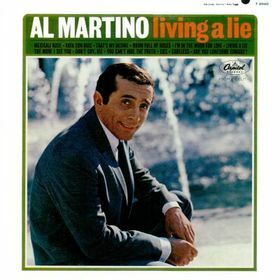 Al Martino (born October 7 ,1927 in Philadelphia, Pennsylvania as Alfred Cini ) is an American singer . 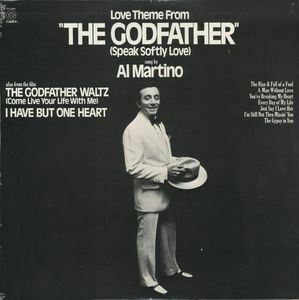 He played the role of Johnny Fontane in The Godfather . 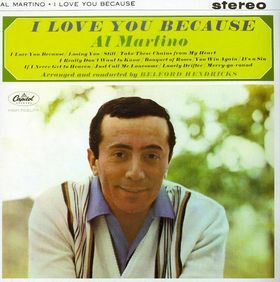 His single "Here In My Heart" was number one in the first ever UK Singles Chart , published by the New Musical Express in 1952 .